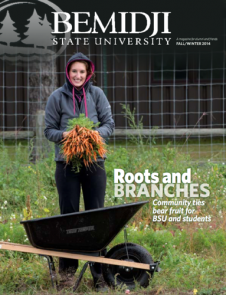 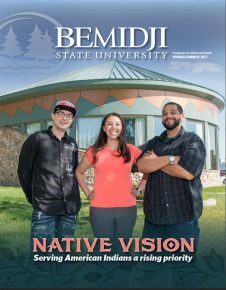 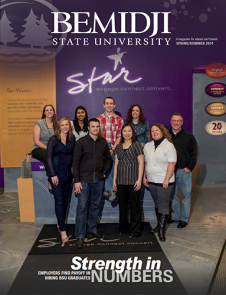 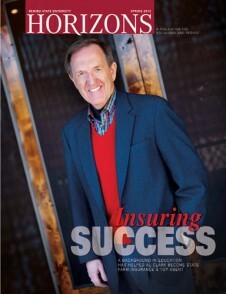 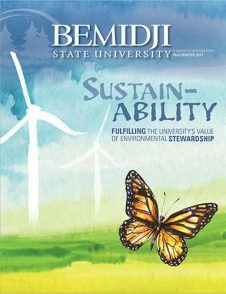 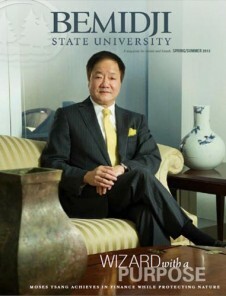 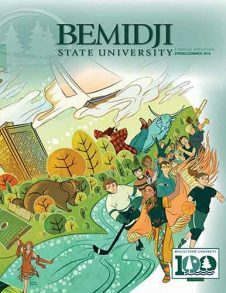 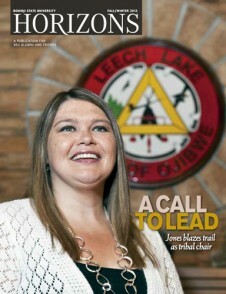 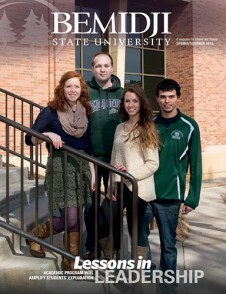 Consider this edition of Bemidji State University magazine your official invitation to share in the celebration of BSU’s 100th anniversary. 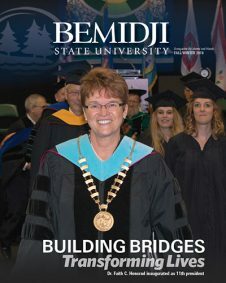 Our alumni and friends are all members of the extended — and growing — Bemidji State family, and we hope you share our joy in this special milestone in the university’s journey of learning, achievement and service. 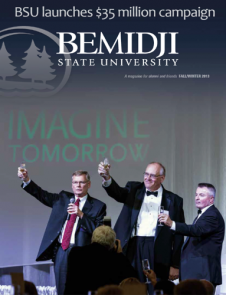 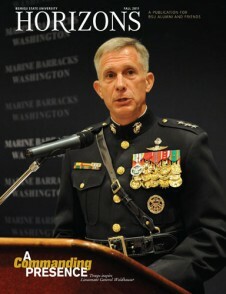 Having launched our Centennial observance in April with an enthusiastic Kickoff Celebration, we will continue with events and activities into the fall of 2019. 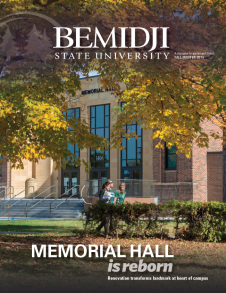 That will be 100 years after the students of Bemidji Normal School began their first fall semester amid the pines on the shore of Lake Bemidji. 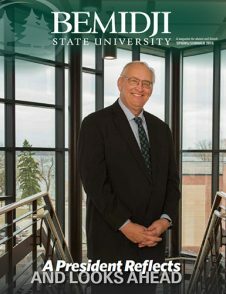 All of us who share Beaver Pride can be thankful for the accomplishments of our predecessors, confident that the university’s mission remains focused on student success and optimistic about all that BSU can accomplish in the decades to come.